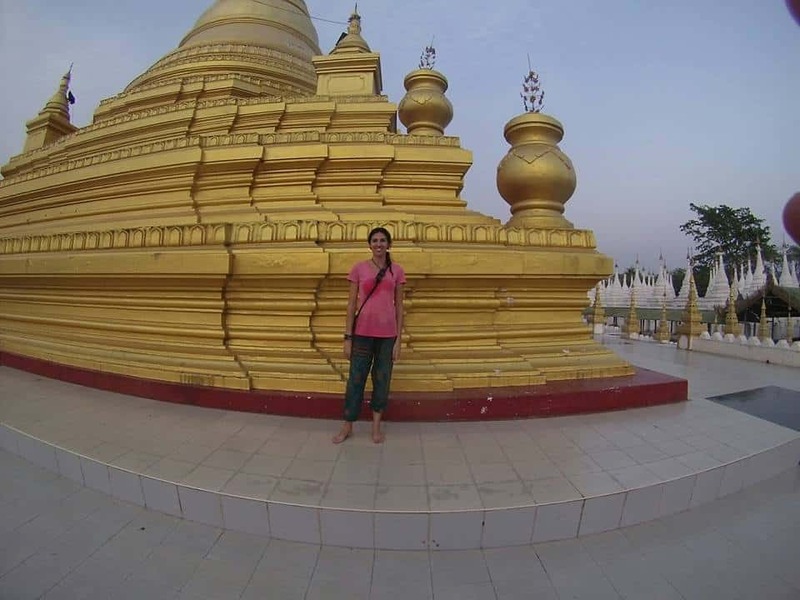 I remember those first few days after arriving in Myanmar, a land newly opened to tourists after 60 years of military dictatorship and isolation. 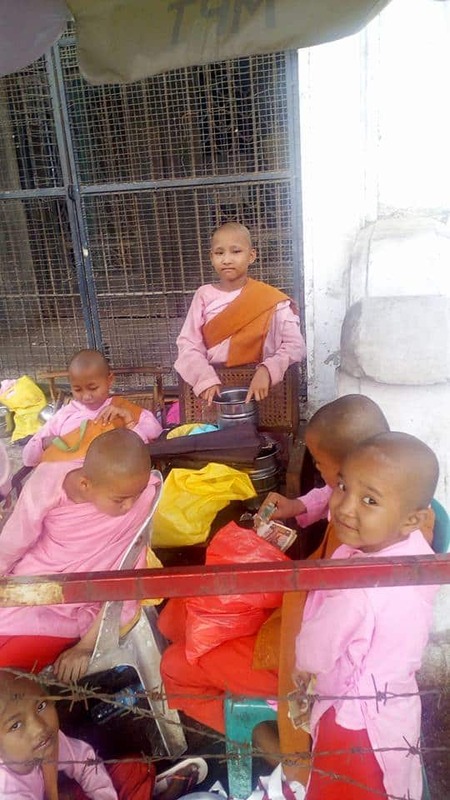 Between seeing men dressed in sarong-type skirts, the city pavement dyed red from the tobacco-spitting locals, the little girl monks dressed in pink, and the outright friendliness toward foreign travelers; it was obvious that I had discovered something unique. It’s not popular YET, so you will feel like a celebrity. There’s something to be said about visiting a country that has only been opened to tourism within the last few years. The locals are fascinated by seeing a foreign face, and it is a true symbol of a step forward in political freedom. They welcomed me and wanted to know where I was from. I received smiles, waves, and people asking to take my picture. Instant celebrity status. The country has 135 ethnic groups. Enough said. If you are anything like me and love cultures and experiencing new people, then you have just walked into a goldmine of cultural ecstasy. This land screams diversity. Unfortunately, there are some areas of the country that are not opened to tourism because of ongoing civil war and disputes. But there are still plenty of people to meet on the safe tourist path. This place alone was worth the visit to the country. 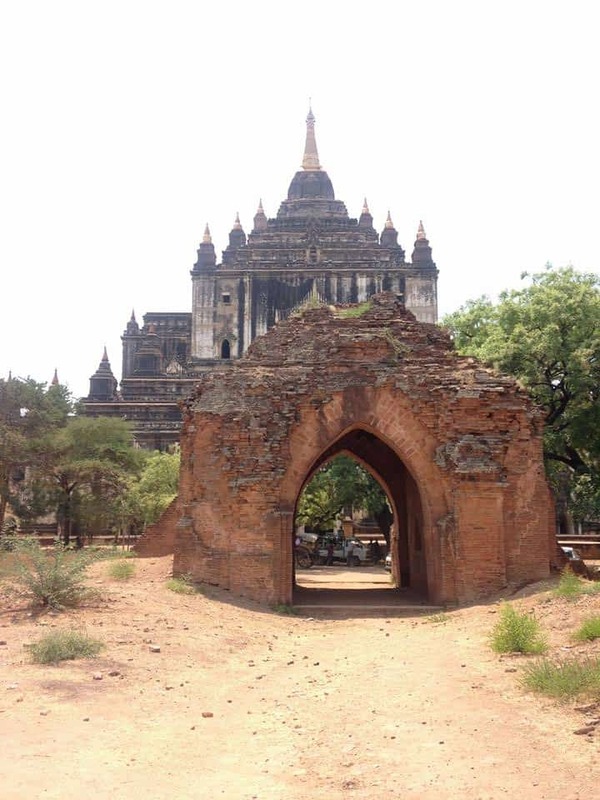 Home to over 2,500 Buddhist monuments and centuries-old pagodas, you can expect to get your fill of ancient culture. Imagine getting up before sunrise and climbing atop majestic ruins as the sun lights up miles of pagodas scattered around the area. A breathtaking view. Even better is taking a hot air balloon ride over the field and seeing it all from the sky. If you show up for Thingyan, the New Year water-throwing festival in April, you’ll get to live out your childhood dreams. People with hoses, buckets, water balloons, and water guns fill the street. There’s dancing and massive celebrations. I’m lucky enough to say I survived the madness while going through the capital city on a motorbike (not recommended). Just don’t plan on traveling to other parts of the country during this time. Most transportation routes are shut off for the holiday. There are many places in Asia, like Thailand and Vietnam, that are beginning to be overrun by tourists and have lost their unique flair. Not in Myanmar, where you won’t have to step over other travelers to experience quiet, tropical beach life. Perfect for romantic getaways. I imagine as the tourism industry grows more and more in Myanmar, there will be a plethora of activities for travelers all throughout the country. But one great activity now is to trek in Kyaingtong, a town located in the Eastern part of the Shan state. The area is mixed with a blend of different cultures, from Thai to local Shan, and the tribes are still as authentic as they come. 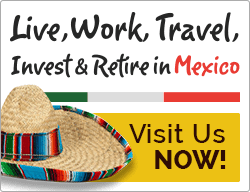 Hire a tour guide and, if you are lucky, you can spend the night in the home of a local tribe. Being so close to India and Bangladesh, you will notice their influences on the local food in Myanmar. I had some of the best Indian food I ever tasted in my life on the streets of Myanmar, without actually having to travel to India. Outdoor restaurants with plastic chairs are set up right on the streets. You can find these restaurants serving delicious food all throughout Myanmar – your taste buds will thank you. 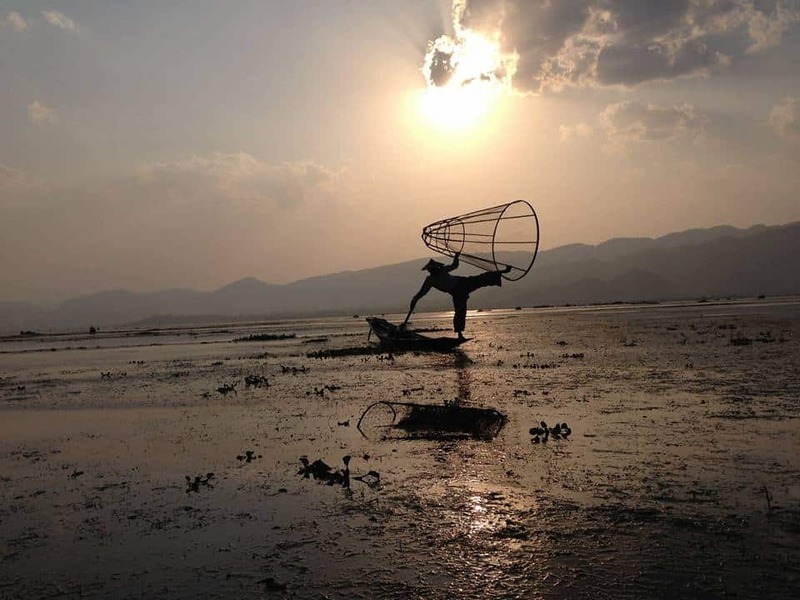 Located in the Shan hills between two mountain ranges, Inle Lake is worth checking out. One-legged fishermen, floating markets, silk weaving workshops, and pagodas are some of the day’s attractions. These local fishermen depend on both the daily catch and new increasing tourism to help support their families. It’s a unique experience well worth a day of travel.